Aaron Yang is a music educator from Pleasanton, California and has been playing trumpet for more than 15 years. He received his B.A. 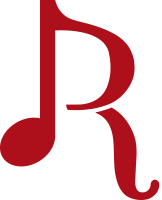 in Music from University of California, Santa Barbara, and performed actively within the University as well as in the surrounding Santa Barbara and Ventura Counties. He studied under Grant Hungerford (a Manhattan School of Music alumni and trumpet player for the Downey Symphony and Burbank Philharmonic), Jonathan Nathan (Santa Barbara Symphony), and Paul Bambach (Columbus Symphony Orchestra) in a variety of ensemble settings including Big Band, Pop/Rock groups, Small Jazz Combos, Latin Combos, Chamber Orchestras, Wind Ensembles, Chamber Brass Ensembles, Choral Accompaniment and Musical Theater Orchestras. 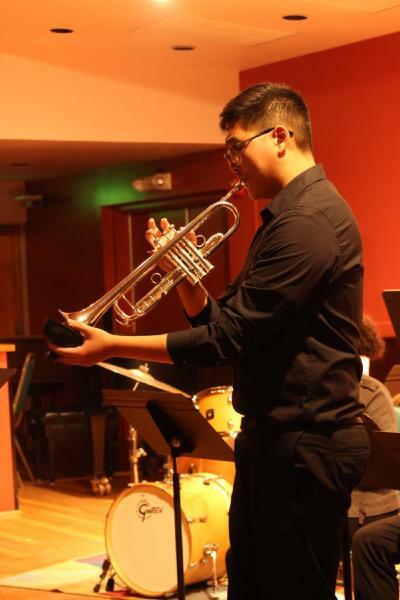 He currently performs regularly with the Chabot Wind Symphony as well as other local Jazz groups. Aaron’s biggest focus within music has always been in education and attributes his inspiration to the amazing musicians that surrounded him growing up.